HIGH POINT - Approximately 200 woodworkers representing 119 companies attended the 2013 Manufacturing Symposium hosted by Stiles Machinery. 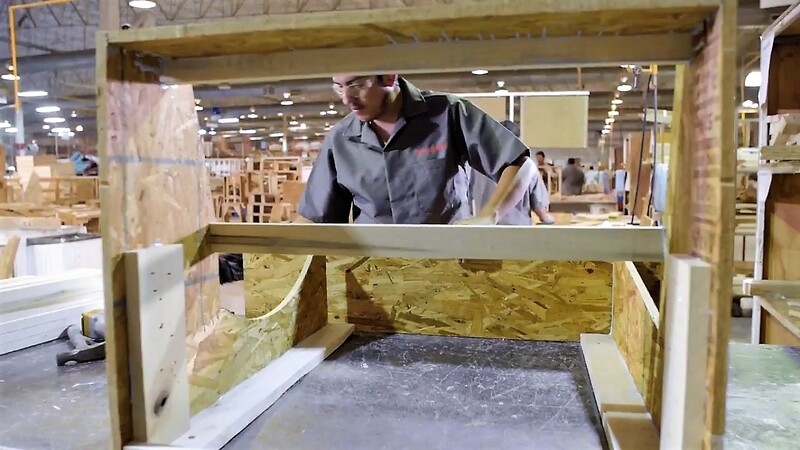 The two-day event, which attracted cabinet manufacturers, furniture manufacturers, architectural woodworkers, closet companies and more, was held Jan. 24-25 at the company’s newly expanded High Point, NC, facility. A highlight of the Stiles Manufacturing Symposium was the workcell demonstrations. This video shows two of them. The first demonstration is a flexible manufacturing cell incorporating the IntelliStore robotic system for material handling. Two workers are capable of running the entire cell, which includes: the Vector Revolution contour edgebander, Brandt Ambition edgebander, Ligmatech ZHR conveyor, Weeke Vantech CNC router, Holzma HPP panel saw and the IntelliStore used in conjunction with the Bargstedt TLF for material handling. 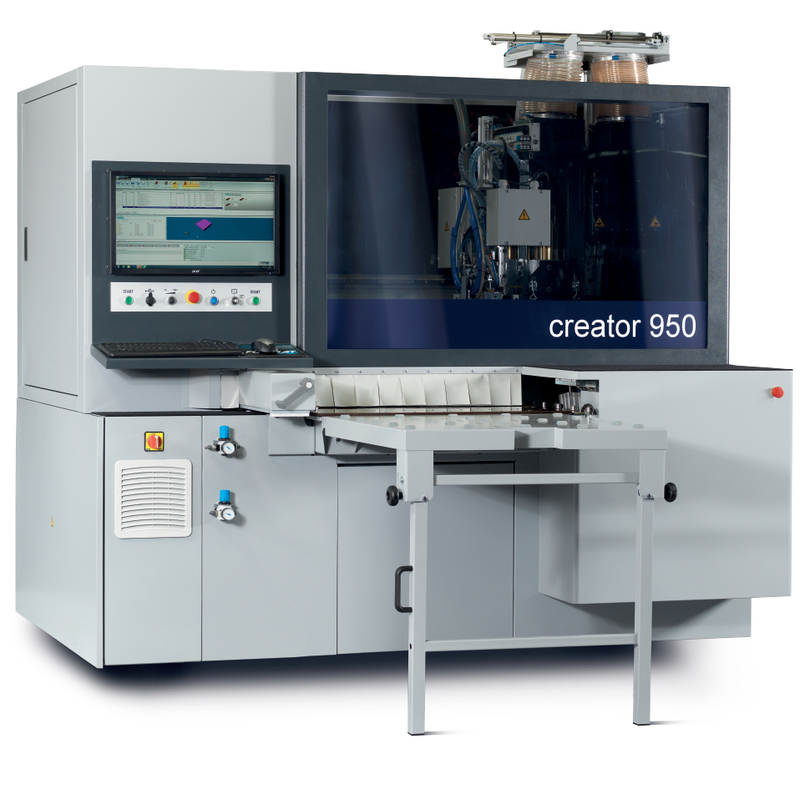 The second half of the video demonstrates a high production workcell. Featured is a Holzma HPL Power Concept panel saw, a Homag Ambition edgebander, a Ligmatech MDE case clamp, Weeke ABD drilling and dowel insertion machine, a Weeke BHX machining center and a Ligmatech ZHR conveyor system.